Some 1.1 billion teenagers and young adults worldwide are at risk of hearing loss due to the unsafe use of personal audio devices, including smartphones, and exposure to damaging levels of sound at noisy entertainment venues such as nightclubs, bars and sporting events, according to the World Health Organisation. Hearing loss has potentially devastating consequences for physical and mental health, education and employment. 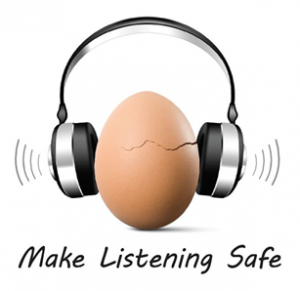 If you have any concerns, call us now for a hearing test and/or hearing protection.